The cold and the snow have really been a challenge for me this year. We have had some down right frigid weather. Sometimes it is hard to motivate myself to get out and tour! I came across several farms as well. You know I can’t pass up an opportunity to photograph an animal! It was an afternoon well spent! I hope you enjoyed my view of Winchester. 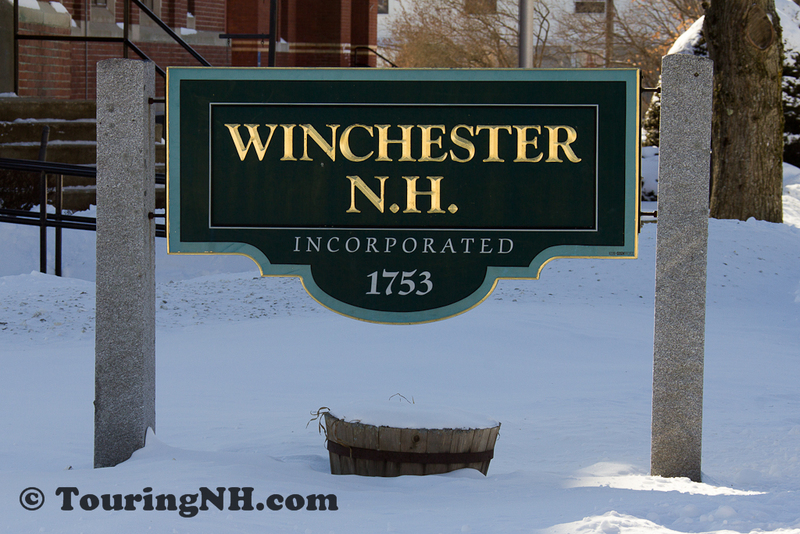 To learn more about Winchester, visit the town’s website or the state’s website. I have never been to Winchester. 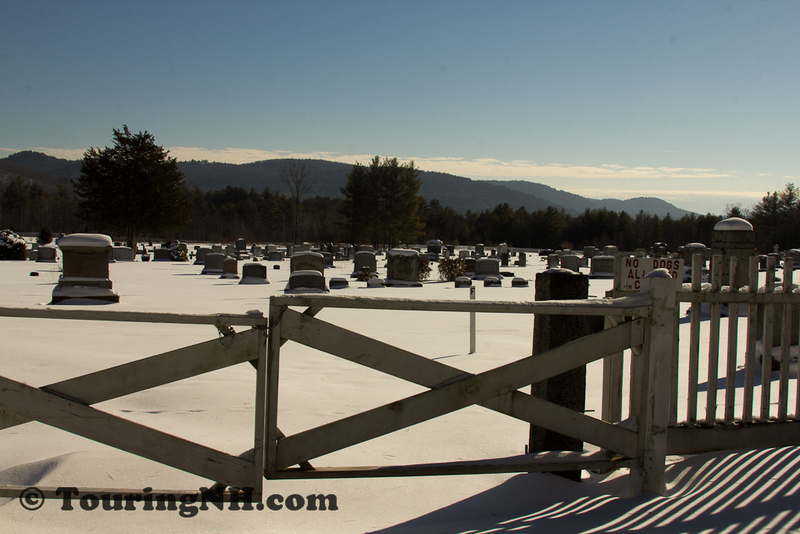 Your photos are stunning and good for you for getting out in the frigid temps to enjoy what and show us what small New Hampshire towns have to offer! Thank you, Winchester is a beautiful town. 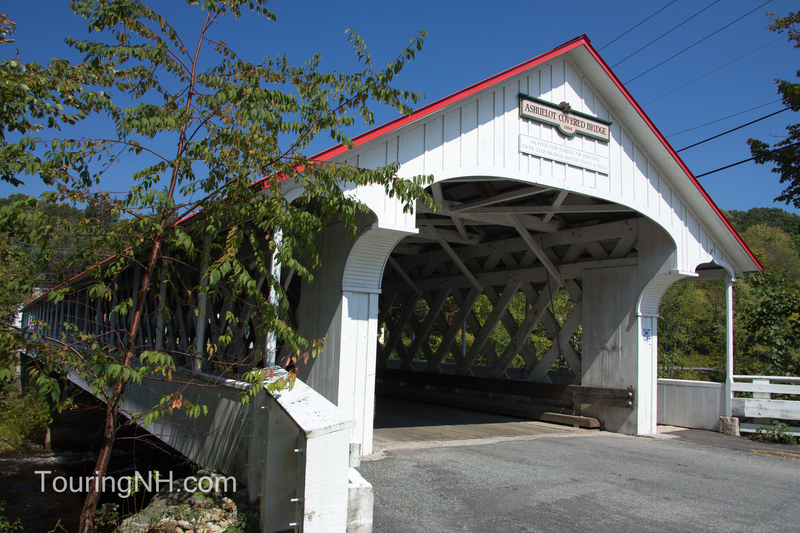 The covered bridge is actually in Ashuelot, which is a strange little village that everyone thinks is part of Winchester, but which actually has its own Zip Code. As You leave the junction of Routes 10, 119 and 78 in Winchester and turn right towards Hindsdale, just up the road there is a rail trail that is great to hike. 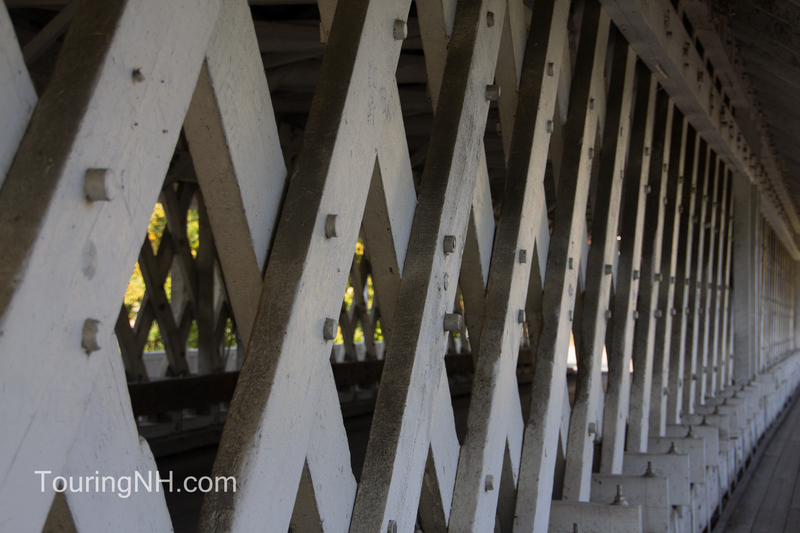 It takes you past an old rairoad station and the covered bridge in Ashuelot. There are many plants out there that you don’t often see, like native azaleas and mountain laurel. I’ll be there in the spring, if spring ever comes. 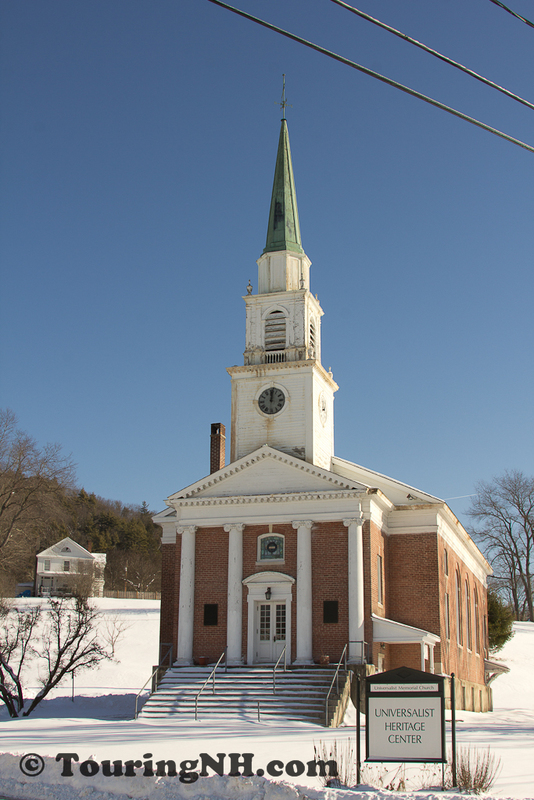 It is strange that the village of Ashuelot has its own zipcode. 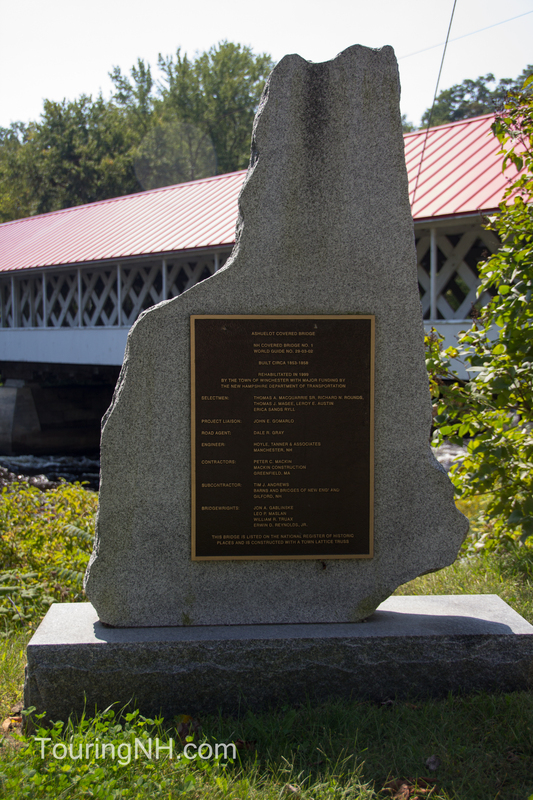 When I looked it up on the state’s website, it does show that Ashuelot is part of Winchester. I saw the rail trail, hopefully I’ll see you there in the spring! I liked the bottle tree and the town hall looked quite castle like and a little English. I wonder if it is a little nod to Winchester old Hampshire, once the capital city? 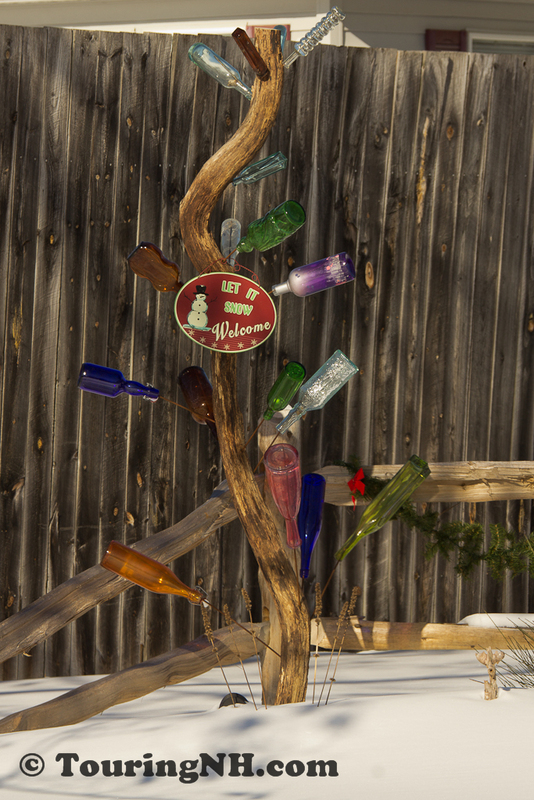 I thought the bottle tree was neat. I’ve seen them before, but this one had more bottles than I usually see. 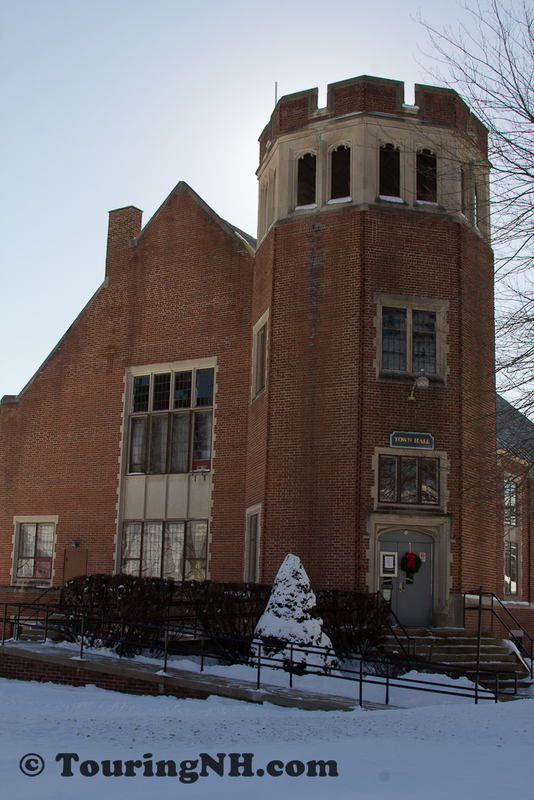 I don’t know the history of the town hall, but I agree, it is almost medieval looking. A few years ago, I started photographing the covered and stone arch bridges by county. I had only gotten through a few counties when I started TouringNH. I’m looking forward to completing all of the bridges. I wonder how the idea of a bottle tree first came about?